The form below is for readers to vote for their favourite dishes for entry into our Good Food Awards. Business owners can register their interest here. 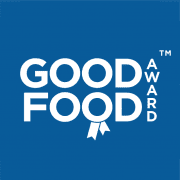 In a few words - Why do you think they deserve a Good Food Award?